While some women are naturally rosy, others strive for that perfectly pink complexion. 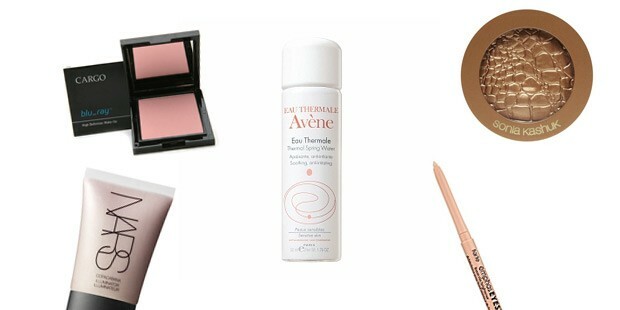 From powder to cream, knowing how to properly apply blush makes all the difference! Powder blushes can be a more intense color, whereas creams are softer and often blend easier into the skin.